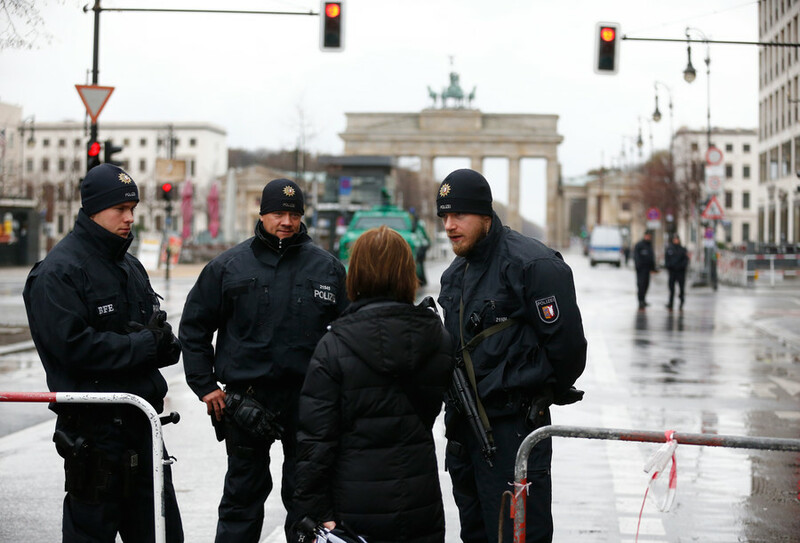 In an attempt to curb sexually-motivated crimes, ‘safety areas’ for women were introduced in Berlin this year. 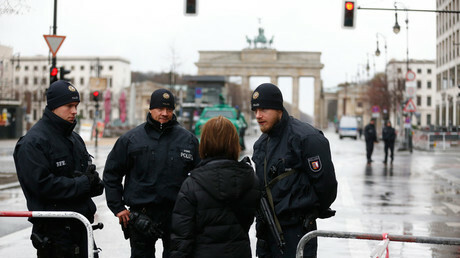 Women subjected to sexual offences or who otherwise felt harassed during the celebrations were able to seek shelter in tents set up by the German Red Cross and report potential crimes there. 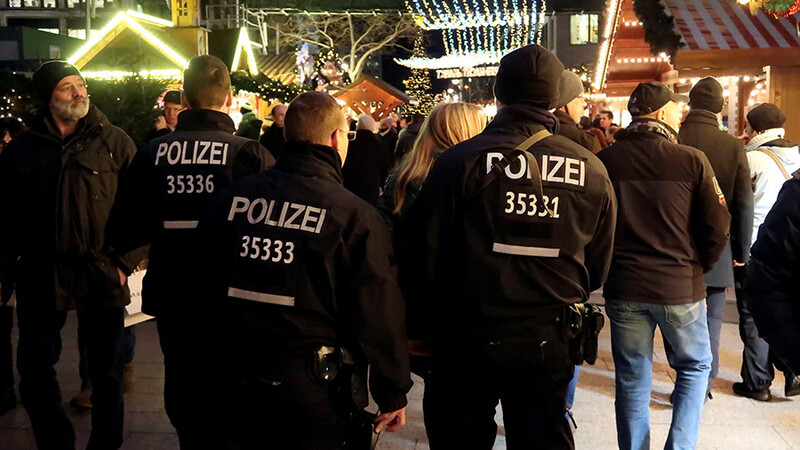 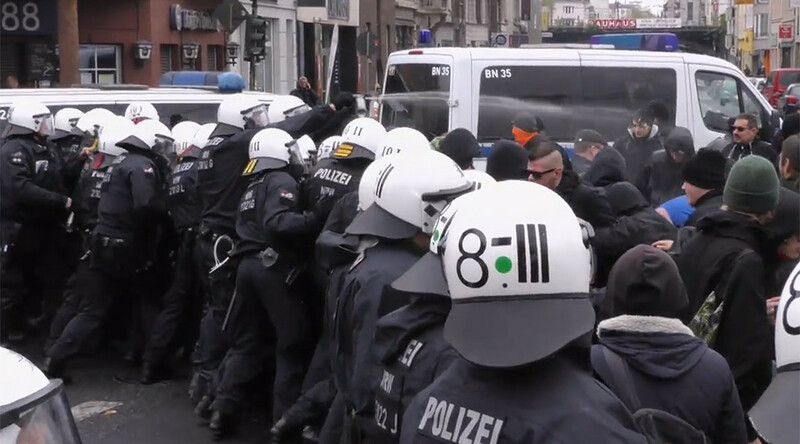 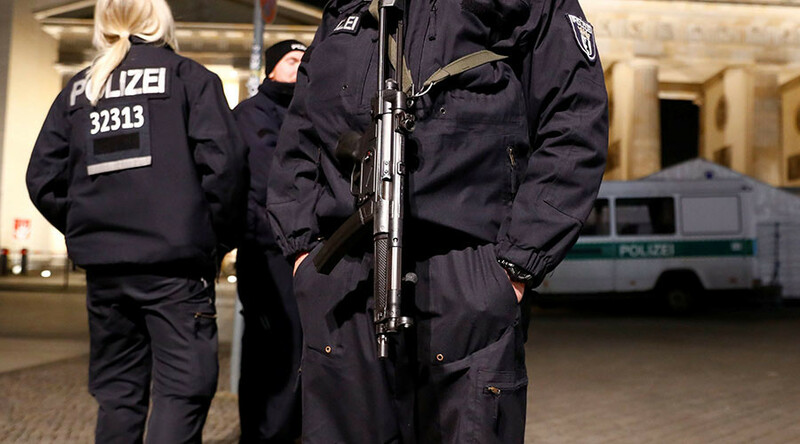 The measure was met with criticism from the head of Germany’s Police Union, saying it implies that women celebrating outside the zone won’t be safe.